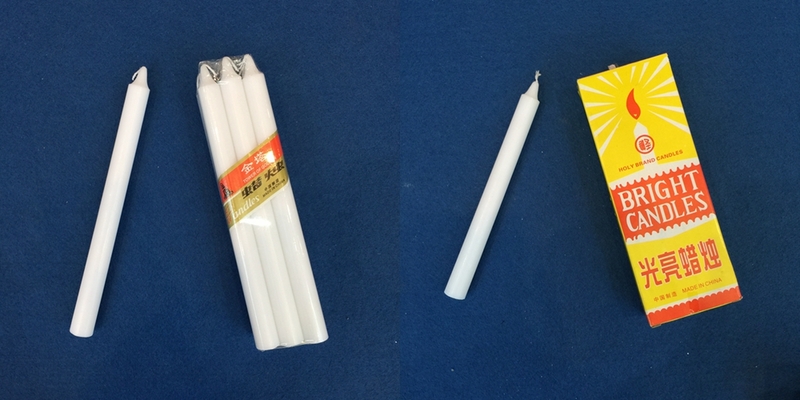 55g White Candle is Popular in Nigeria. 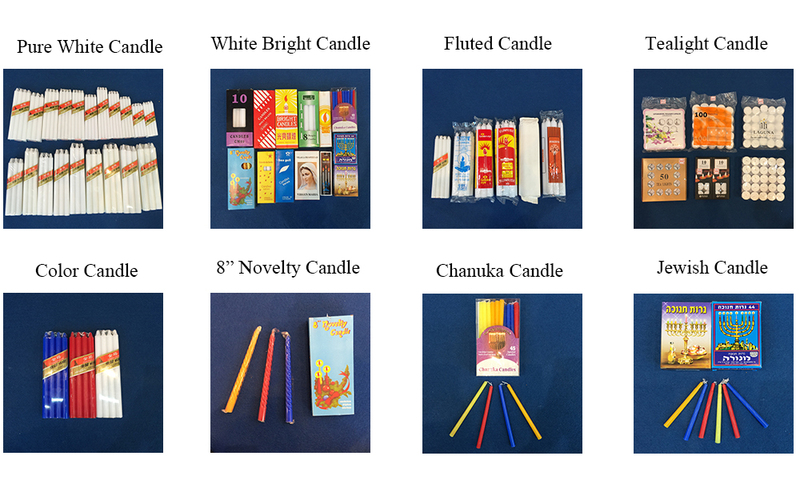 In Nigeria Market, 25g, 30g, 35g, 45g and 55g Large Size Candle are Welcomed. The size of 55g Nigeria Candle is 1.9cm*24cm or 2.0cm*22.5cm. It looks thick, stick and long. This 55g Nigeria Market Candle is a kind of Large Size Candle. The Buring Hours of the 55g White Bougie is about 8 hours. The 55g White Paraffin Wax Candle is packed by 6 pieces in a bag, 30 bags in a 5 layer carton. The cartons are fastened by belts. 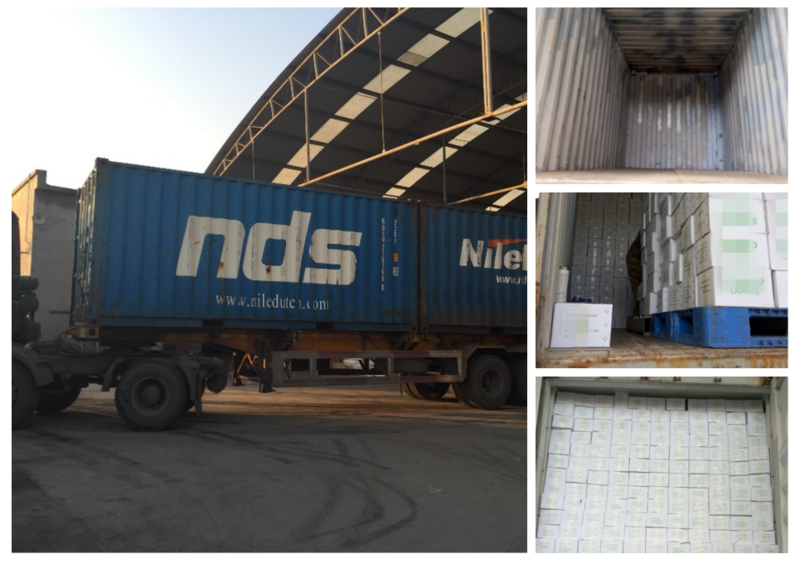 It can fully load 1100 cartons in a 20ft container. 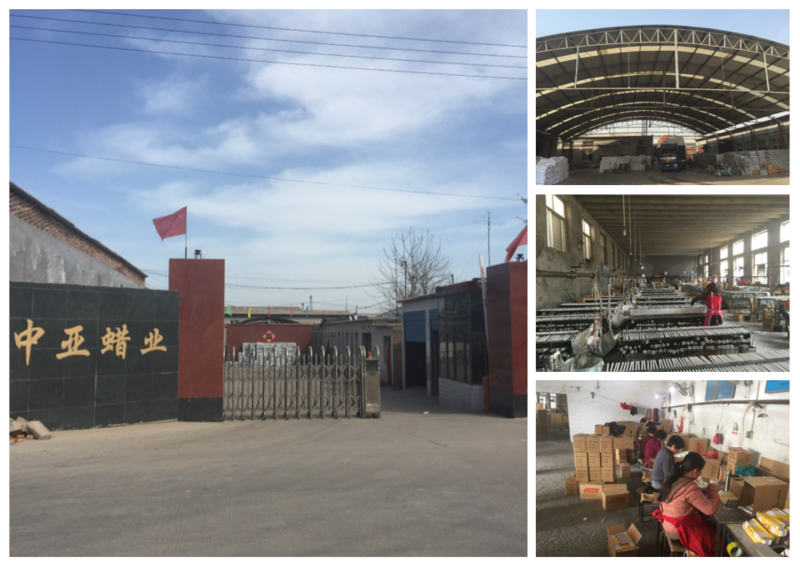 As we have High Quality White Candles,strong cartons and rich loading and shipping experience, so customers are no need to worry about any damage in Shipping. 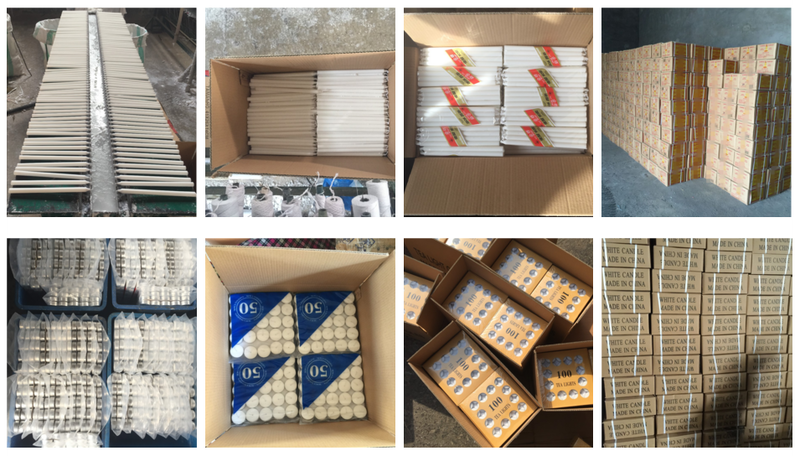 Looking for ideal 55g White Candle Manufacturer & supplier ? We have a wide selection at great prices to help you get creative. All the 55g Nigeria Candle are quality guaranteed. 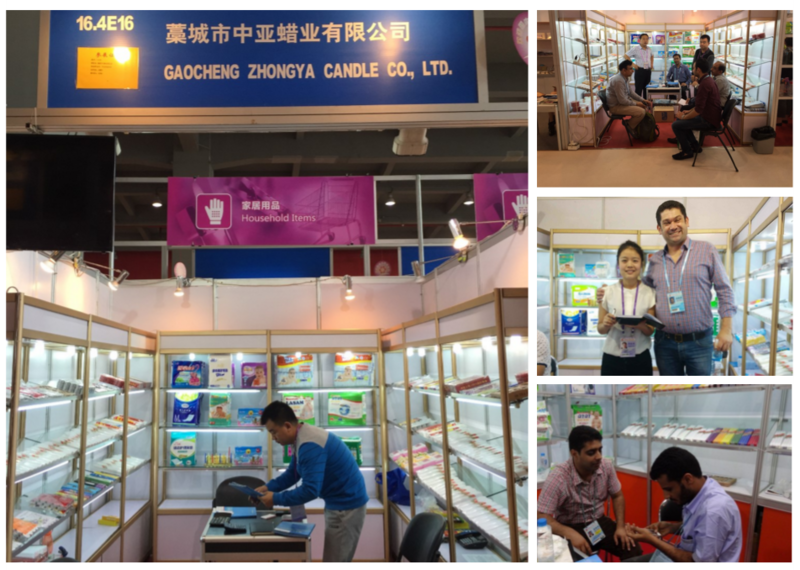 We are China Origin Factory of White Paraffin Wax Candle. If you have any question, please feel free to contact us.